The island of Entalula is considered to be a private beach; the visitors coming from the places like Lagen, Miniloc, etc. can get their spaces reserved for lunch, dinner or whatever. The place is full of joyable water activities and is fringed with white colored sand. There are different species of fishes found over there. 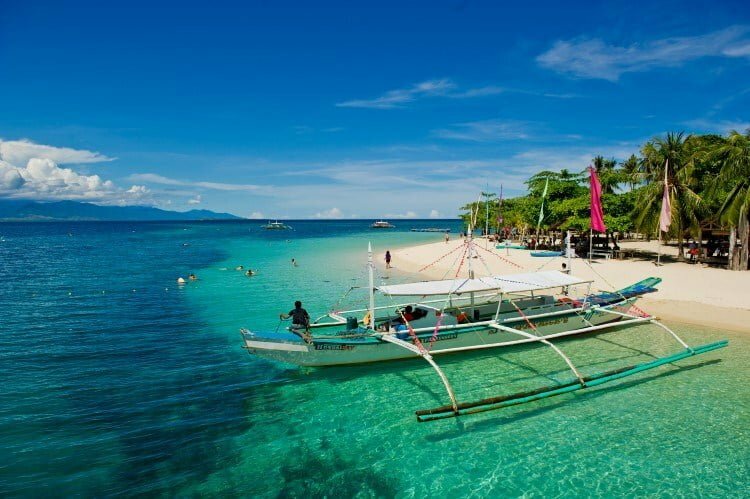 It is another beautiful destination to be visited by the tourists in Palawan. It is located in Puerto Princesa and is surrounded by a number of islets along with the amazing beaches all around. There are great opportunities for the divers to enjoy in the depth of water. It is also a perfect site to lounge around in the sandy areas of the place. This lake is nestled on a mountain’s top and a steep climb of almost ten to twelve minutes is required if you want to visit it. After this exertion, you get a chance for enjoying the breathtaking scenery of the place. 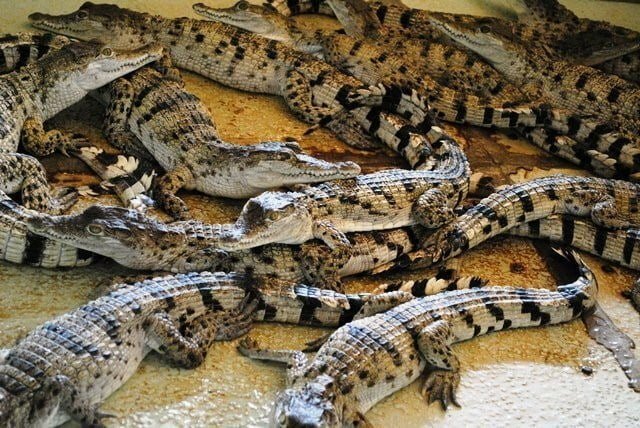 This farm is considered to be conservative center in Palawan and it breeds the crocodiles of Palawan. There are a number of educational as well as interesting experiences provided to the guests by the place. 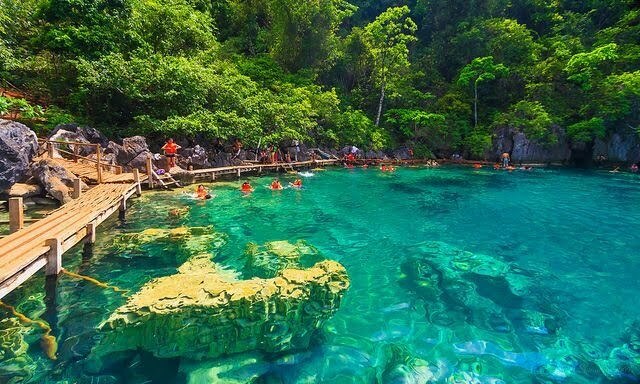 It is one of the most protected and distinguished areas in the region of Palawan Philippines. The place is visited due to its uniqueness and the feeling of pleasure that it gives to the visitors. This is a very interesting beach (island) residing in the region of El Nido; there are two cliffs of limestone that separate the beach into two parts. There is a secret lagoon that is hidden in one of the sides of the beach, due to which it is named as the Secrete Lagoon Beach. 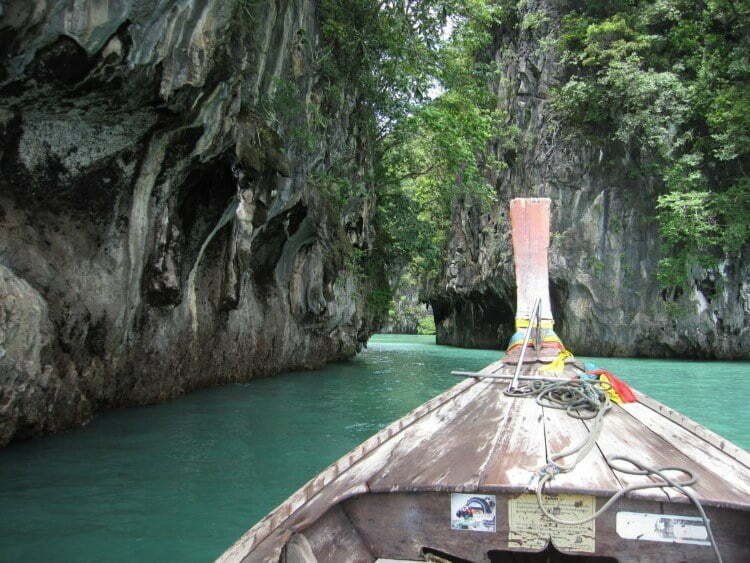 The access to the secrete lagoon is given by a very small opening. The Immaculate Conception Church serves as a dedication to the famous saint of Palawan. This church is one of the attractions in Palawan for the tourists. 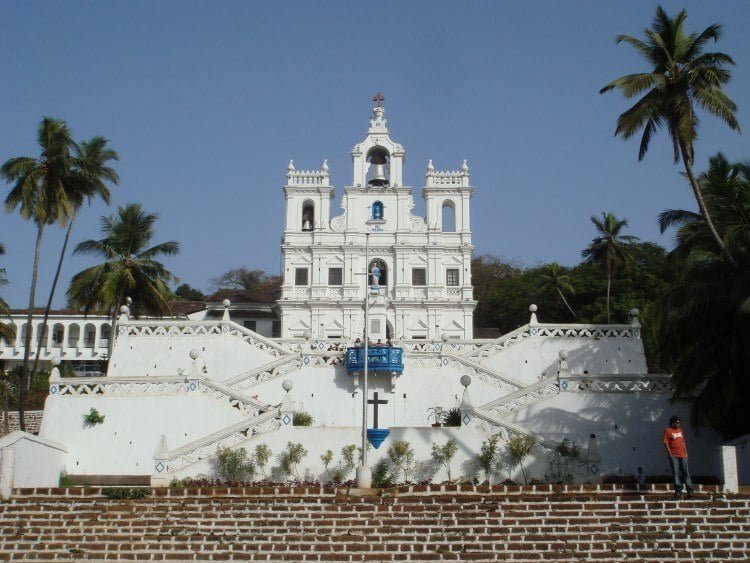 The architecture of the place is really astounding and astonishing; its critical angular structures and the delicate framework make the place worth visiting for the tourists coming from all around the world. This park contains a great density of a variety of marine animals and other species. Tubbataha Reef Marine Park was one of the nominees for the new seven wonders of the nature. This is one of the promising destinations for the tourists that make that trip to Palawan more interesting and exciting. 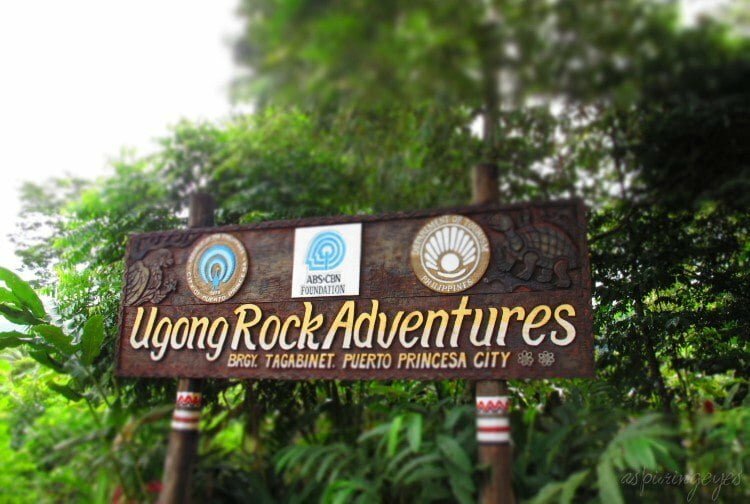 There is a distinctive blend of zip line, caving, rock climbing, etc.